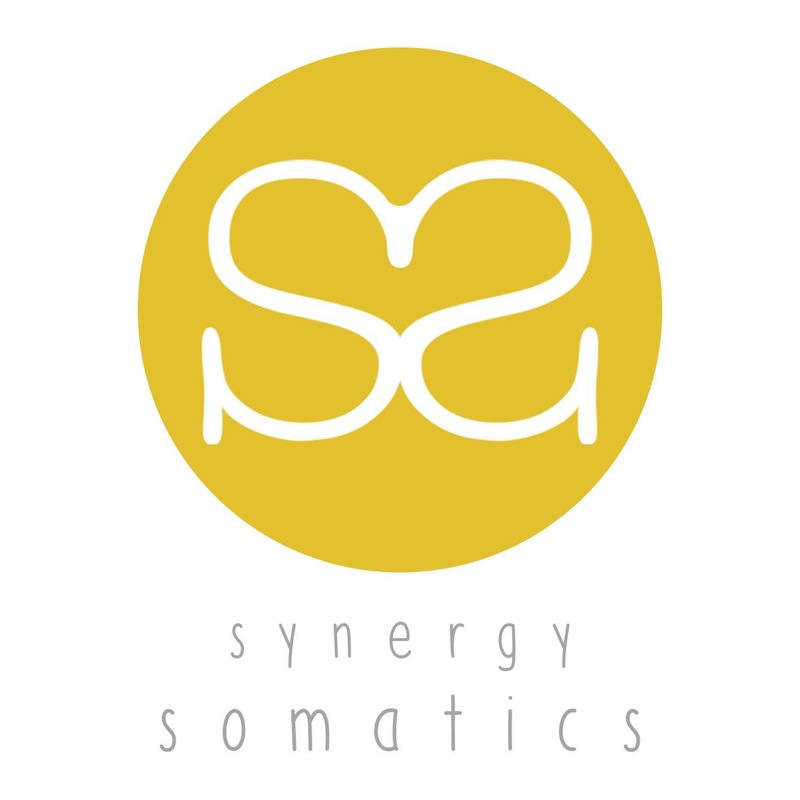 At Liverpool Yoga Studios we are very lucky to have Synergy Somatics as part of our team. Somatics is such an incredible practice and at LYS we believe that there isn’t a person alive that wouldn’t benefit from this incredibly scientific approach to our mind and body. Somatics is gentle and ideal for everyone! Somatic education is a form of movement that takes away tension from tight muscles, alleviating pain and poor posture. 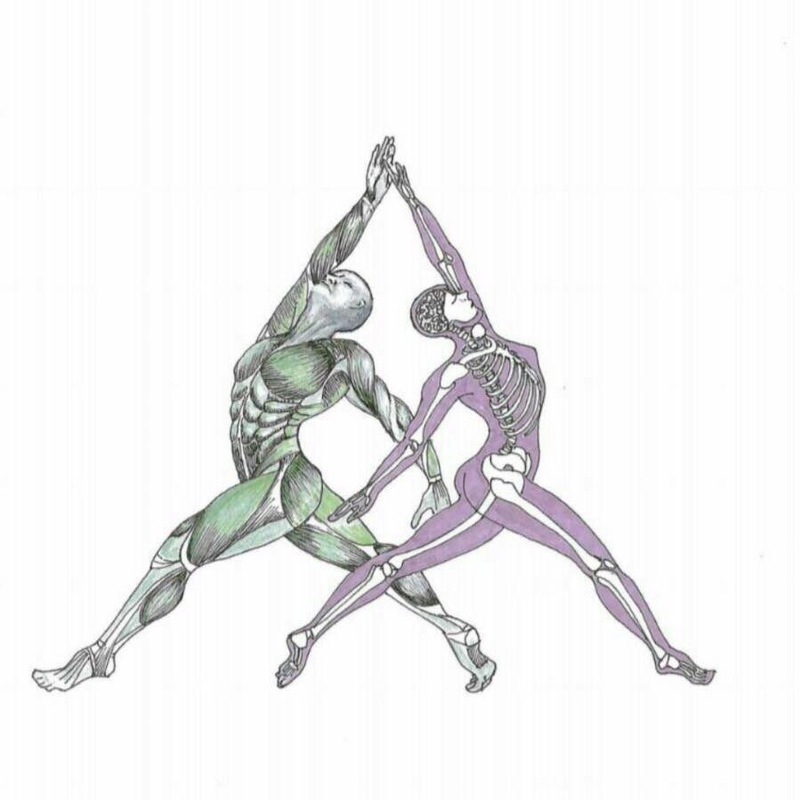 Somatics focuses the awareness to the muscular system and allows you to consciously sense how you move, and what muscles you are using so that you can then, via a series of somatic movements, lengthen the muscles out and allow them to relax back to neutral. The movements are done through a pandiculation – this is a contraction of the muscle, a slow release and then a rest. Its very gentle so even if you are experiencing a lot of pain at the point of attending a class or clinical session, it should offer some relief and the ability to do the movements. Improves the intake of oxygen which improves the function of all the main systems of the body. Each class you are encouraged to explore your movement so if you have lost confidence in your ability to move due to pain or injury then this is a safe place to regain that confidence. Somatics is ideal for all levels, of all ages as we generally pick up poor movements habits from any age, from any job or any exercise and daily movement pattern. This will help you find a sense of your own body/soma again and move much more freely and with more agility.